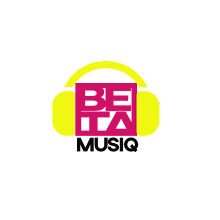 DJ Khaled is set to release his new album Grateful on June 23rd and he’s heading toward the release date with a pile of momentum. 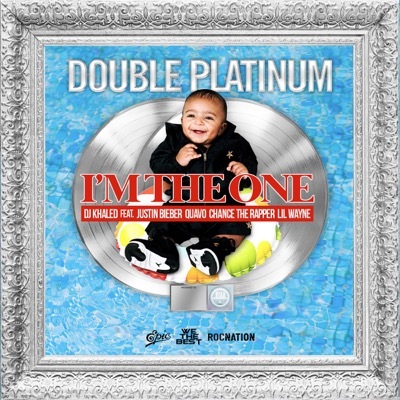 The star-studded single “I’m The One” featuring Justin Bieber, Quavo, Chance The Rapper, and Lil Wayne just became the We The Best mogul’s first ever chart-topping song, and now it’s been certified double platinum by the RIAA. Grateful is available for pre-order on iTunes now. Congrats! 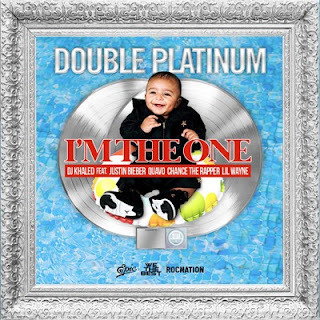 @DJKhaled’s #ImTheOne has been certified double platinum by @RIAA.